SEOUL -- Hyundai Motor posted a 21 percent fall in quarterly net profit, dragged down by a U.S. recall and sales declines in China stemming from political tensions. Hyundai's 13th consecutive year-on-year fall in quarterly net profit underscores the fresh challenges the former industry outperformer faces. It is struggling to win consumers over with a sedan-heavy lineup in a world where SUVs are the hot sellers. The world's fifth-biggest automaker together with affiliate Kia Motors reported on Wednesday a first-quarter net profit of 1.33 trillion won ($1.18 billion). Analysts polled by Thomson Reuters had on average expected a 1.25 trillion won net profit. Hyundai posted an operating profit of 1.25 trillion won and sales of 23.37 trillion in the January to March quarter. Hyundai saw its China retail sales slump 14 percent in the first quarter, dented by anti-Korea sentiment in the wake of Seoul's decision to deploy a U.S. anti-missile system which has angered China. With its heavy reliance on sedans and a poor brand image in China, Hyundai had already been struggling to compete with China local brands armed with affordable SUVs. Hyundai sharply cut production at China factories in March to reduce inventories, sources previously told Reuters. 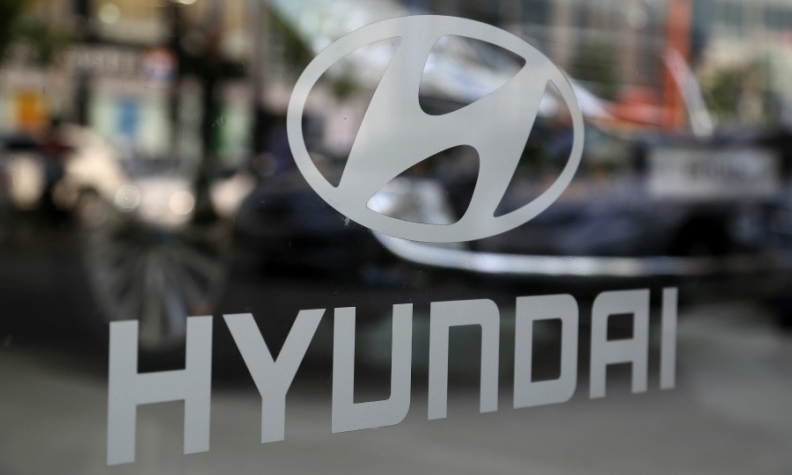 Hyundai said its recent recall incurred costs of some 200 billion won, which were reflected in the first-quarter earnings. Hyundai and Kia previously announced plans to recall nearly 1.5 million vehicles over defective engines in North America and South Korea. The company expects "a gradual recovery in earnings" going forward, with a new small SUV and Genesis brand models expected to help the company regain sales.